On Friday the women of Saudi Arabia staged a protest against the nation’s unwritten but often brutally enforced rule that only men may drive. The protest was called for by activist Manal al-Sharif, a 32-year-old Internet consultant for the state-run oil company Aramco. 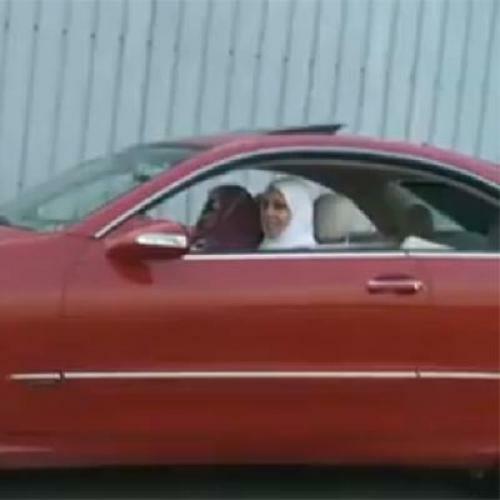 Al-Sharif had been arrested on May 21 after posting this video of herself driving on YouTube. In late May Al-Sharif had also posted messages on Twitter and Facebook calling for a nationwide protest on June 17. She then spent nine days in prison, during which several other women began posting videos of themselves driving on YouTube. The movement grew, but reports from Saudi Arabia indicate that the protest was smaller than expected. Fortunately the number of arrests has also been lower than expected. This represents a marked change from 1990, when 47 women were brutalized by police for a similar uprising. A woman’s right to drive remains an important issue to religious conservatives in the country, who view it as an indictaor as to whether the nation has become too Westernized. The Saudi royal family, dependent on religious conservatives for support, have remained quiet about the protests, though they have indicated in the past that they believe women will drive someday. If such leniency as was seen yesterday continues, it could indicate that such protests are effective and that Saudi Arabian culture may be progressing. Click here to read Benny Morris on the relationship between Arabs and Israelis. Click here to read Simon Johnson on Obama's big mistake in Saudi Arabia. 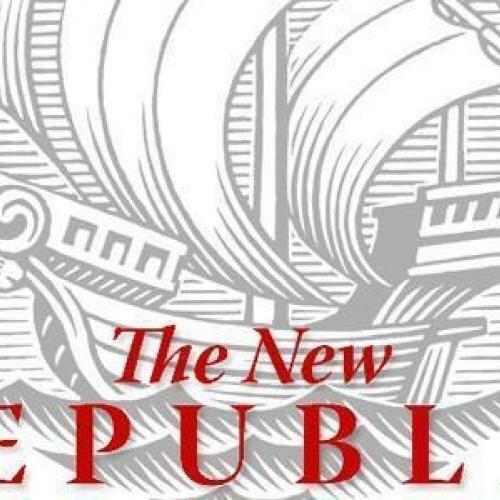 Click here to read Rachel Morris on TNR and women editors.